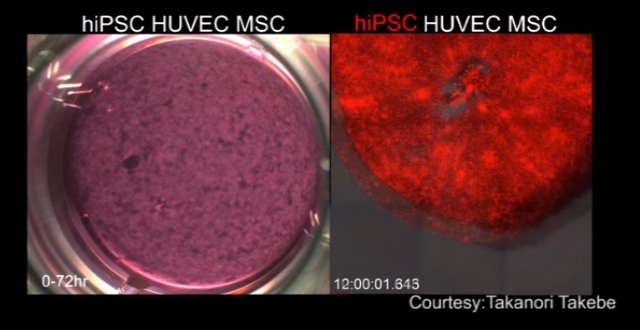 A team of Japanese researchers have created the first functioning liver-like organ using human stem cells. 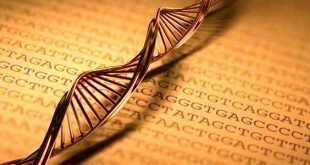 Using a program called lobSTR, researchers extracted individual, genetic fingerprints from an online database and compared them to gene-based genealogy sites, social media and other online tools, to find their match. 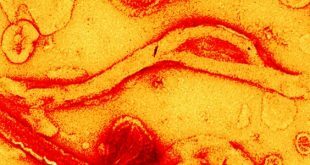 After infecting a group of pigs with a deadly form of Ebola virus, a team of Canadian researchers found they passed it to monkeys housed in cages alongside them – the first experimental evidence of Ebola infection spreading between two different animal species. 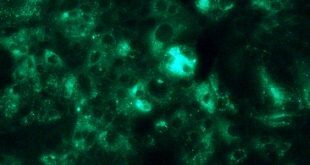 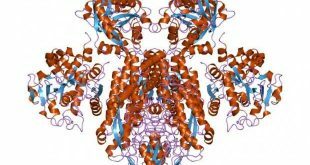 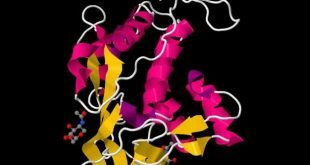 The same protein responsible for the absorption and regulation of dietary cholesterol in the gut and liver is also essential for HCV – hepatitis C virus – infection, researchers from the United States and Japan say. 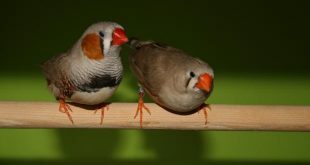 Researchers in the United Kingdom have found a possible relationship between early-life telomere length and lifespan in Zebra Finches – a finding that could have implications for humans.